The vision of KPMG’s new facility matched perfectly with Lake Nona’s focus on inspiring human performance – one of the many reasons why KPMG choose Orlando for its global training facility. Additional reasons included Orlando’s direct flights to 90% of KPMG’s office locations, world-class infrastructure, community partner engagement, competitive business climate, and (of course) year-round, sunny skies. 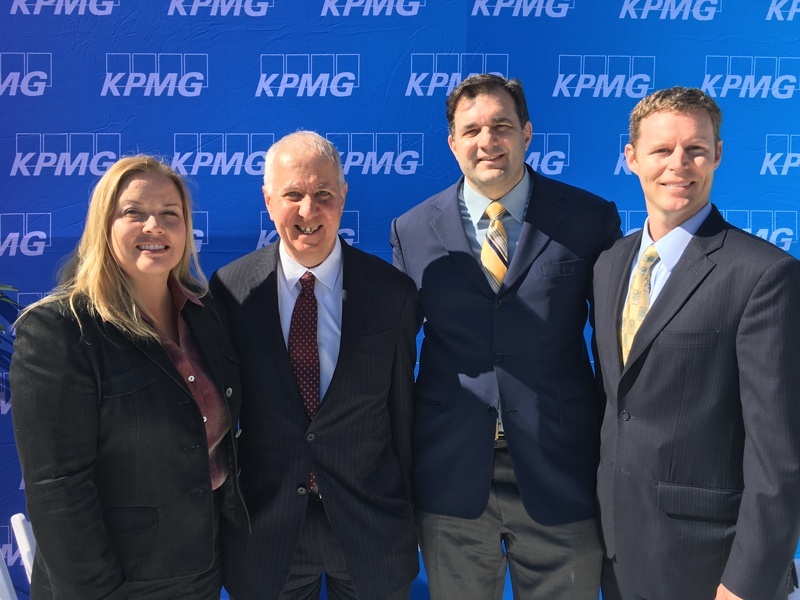 “KPMG now joins other high-caliber companies – USTA, ADP, Deloitte, Verizon – all global companies who have chosen to invest in the Orlando region because they now know the ‘other half’ of Orlando’s story,” said Robert Utsey, chair of the Orlando Economic Development Commission. The State of Florida, Enterprise Florida, Orange County, City of Orlando, Orlando Utilities Commission, CareerSource Florida, CareerSource Central Florida, Visit Orlando and the Greater Orlando Aviation Authority have all been important partners on this project. 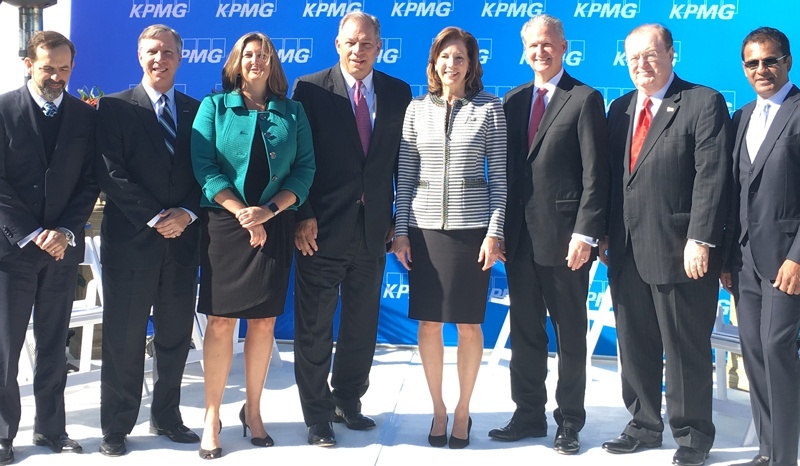 KPMG’s new campus will help us further the regional branding message, “Orlando. You don’t know the half of it,” with professionals from all over the world experiencing Orlando, first-hand, from a business perspective.